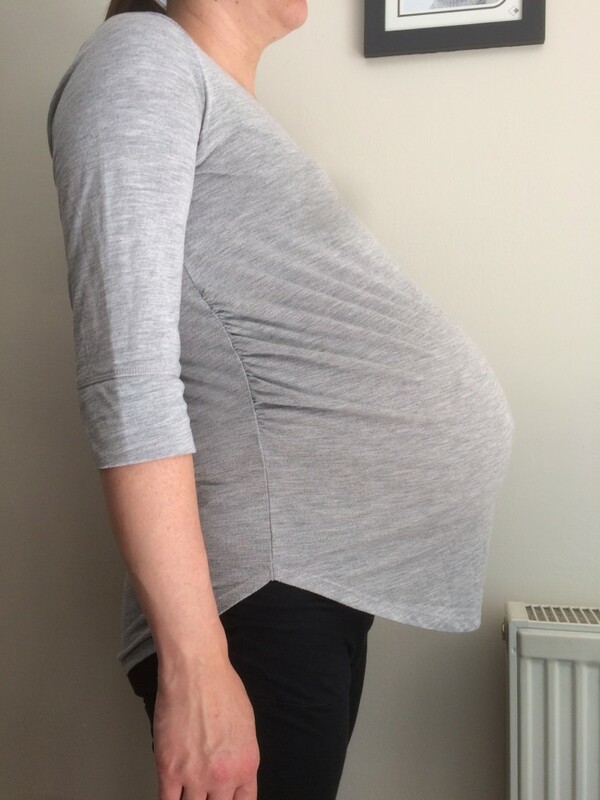 36 weeks – still pregnant! I wasn’t sure if I’d get to write a post this week. But as it’s Saturday morning and there’s no sign of the twins arriving yet, I thought I’d do a quick post! There’s not that much to report, other than I’m very pleased to be able to say that we got to full term! Friday was the start of 37 weeks, which is the official day that any baby is no longer classed as premature if they are born on or after it. I think this is quite an achievement for twins, who tend to come earlier on average than singletons. 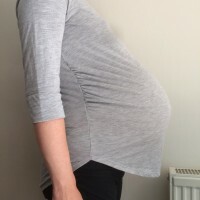 I do think that ironically the sickness has helped us – I’ve had to rest loads to keep it at bay, and I think rest is one factor that helps a twin pregnancy get to term. I am, however, still looking forward to delivering those placentas and being able to eat and drink normally again! I’m very grateful this week that Tom’s parents have been here for half term. We thought they may be needed to look after the boys at any point if the twins arrived, but instead it’s been lovely for me to just take some time for me and rest some more. I have done a few things with them, like swimming and a visit to the Botanical Gardens (which are nearer to the hospital than our house! ), but mainly they have taken the boys out to places of interest further away like the Think Tank and RAF Cosford whilst I stayed at home. I was supposed to hear from the hospital this week to confirm the elective c-section date and pre-op appointment. I haven’t heard anything, so I’m guessing there’s been some kind of admin slip up. As I’m not that keen on having an elective c-section until we’ve waited a bit longer anyway, I haven’t gone out of my way to chase them. If I’ve had no signs of labour by Monday, I will chase it up and probably try to set a date for Friday (38 weeks). Maybe this is a sign that we won’t need the elective c-section anyway?! So we’re still waiting, but we must be very near the end now! I am still fairly confident that they will come spontaneously this week if we give them chance until the end of the week. If I say it often enough, it has to be true, surely? Next Next post: 37 weeks – still pregnant, again!